Advance your NASH therapeutics with the inherently dysmetabolic, obese, and diabetic MS-NASH mouse (formerly FATZO). Learn more about standard NASH induction on Western diet plus fructose, as well as accelerated disease progression and exacerbated pathology with CCl4 administration. 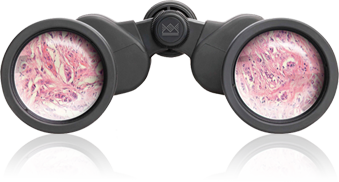 Explore new CCl4 data, including improved lipid profile and NAS score with OCA treatment. 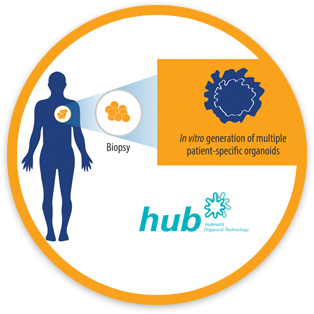 Partnership combines breakthrough organoid technology with the world’s largest PDX collection to create a unique patient-derived translational research platform. Presented by Dr Andrew Puca this webinar focuses on novel techniques for optimizing preclinical diabetes research with spontaneously diabetic NHPs. Learn more about continuous glucose monitoring and the banana tolerance test, and how reducing invasiveness and stress leads to improved study data and clinical outcomes. 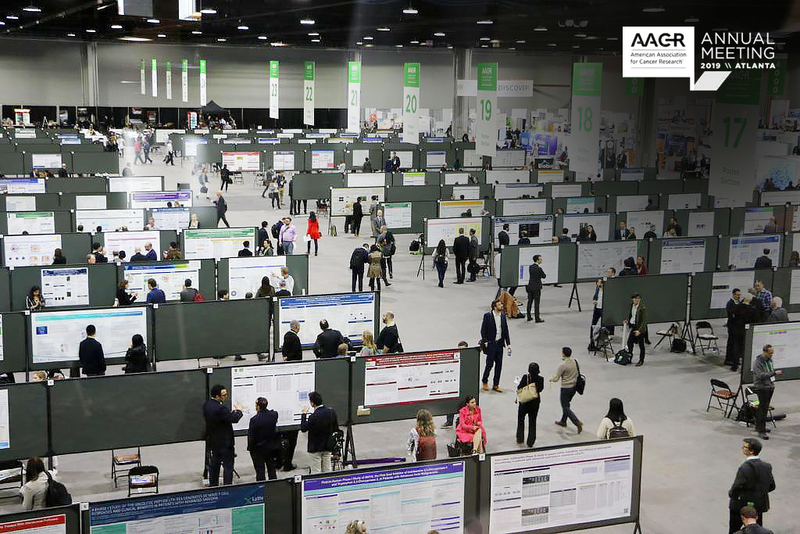 We're presenting 15 posters at AACR 2019. 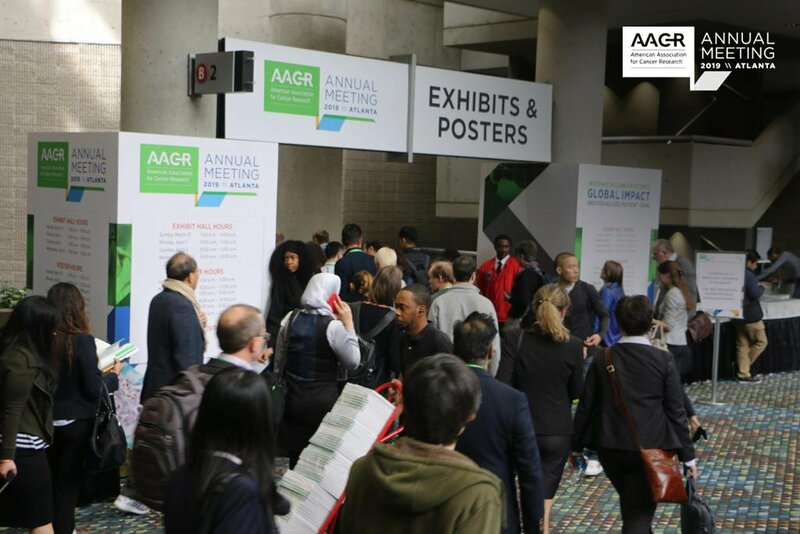 Preview our topics now, covering a wide variety of preclinical oncology and immuno-oncology platforms including cancer organoids as drug screening tools, prostate cancer and sarcoma PDX panels, and a wide variety of novel I/O models and immunoprofiling data. Test your surrogate or cross-reactive I/O agents rapidly and efficiently with our large-scale syngeneic immunotherapy screen. MuScreen-Syngeneic is open for enrollment now, on a first come first served basis. Presented by Mike Batey this webinar focuses on new preclinical solutions overcoming challenges in pancreatic cancer research. 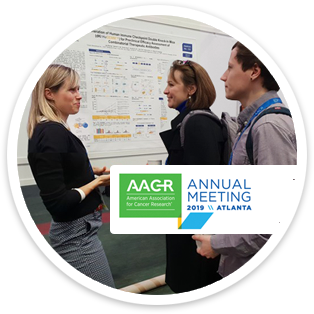 Learn more on tumor homograft models, better recapitulating human disease including the TME, and other novel immuno-oncology preclinical treatment approaches including CAR-T cell therapies. Presented by Dr Rajendra Kumari this webinar focuses on the preclinical imaging of orthotopic and metastatic models. 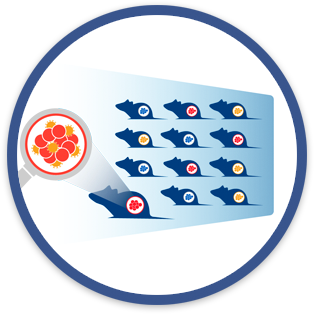 Learn the benefits of optical imaging when applied to these models for evaluating novel anticancer agents, and understand how the strengths and weaknesses of each model type influence your selection. 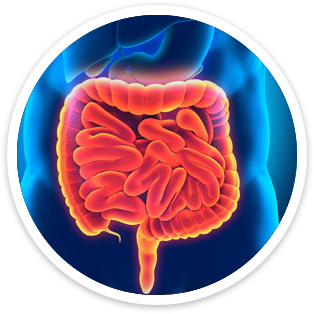 Presented by Dr Michelle Solomon this webinar focuses on advancing IBD drug development through using more translational preclinical models. 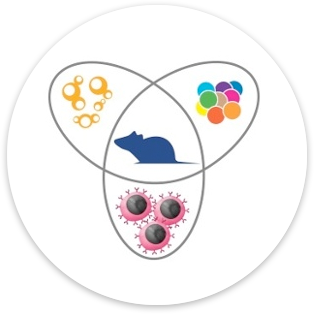 Learn how IBD mouse models help in understanding disease mechanisms and identifying therapeutic targets, and understand how the strengths and weaknesses of each model influence your selection. Presented by Dr Jim Wang this webinar explores translational dysmetabolic platforms that more closely recapitulate human disease. Discover next generation polygenic rodent models, as well as spontaneously dysmetabolic and diabetic NHPs, and learn how to exploit model strengths and features for more predictive preclinical studies. 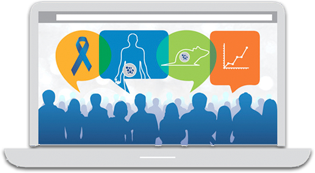 ON DEMAND WEBINAR: Preclinical Prostate Cancer Models: Which One Is Right For You? Presented by Dr Rajendra Kumari this webinar deep dives into the range of preclinical prostate cancer models needed for a comprehensive drug discovery program. Understand the key advantages and limitations of prostate cancer cell line and patient-derived xenografts, and how to choose the correct immunocompetent model for prostate cancer immunotherapy development. 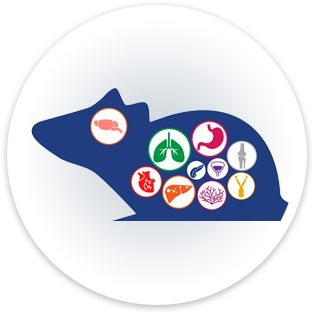 Save 10% on your first study with our translational rodent or NHP models of diabetes, obesity, renal disease, and NAFLD/NASH. 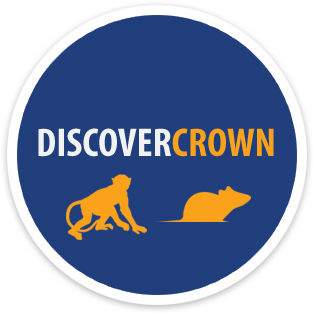 Discover CrownBio's winning combination of translational models and unparalleled scientific expertise today! Discover a new panel of prostate cancer patient-derived xenografts for more translational preclinical studies. Explore the development and characterization of these models, including validation with standard of care chemotherapy and targeted agents, and how they help to overcome current prostate cancer preclinical challenges. 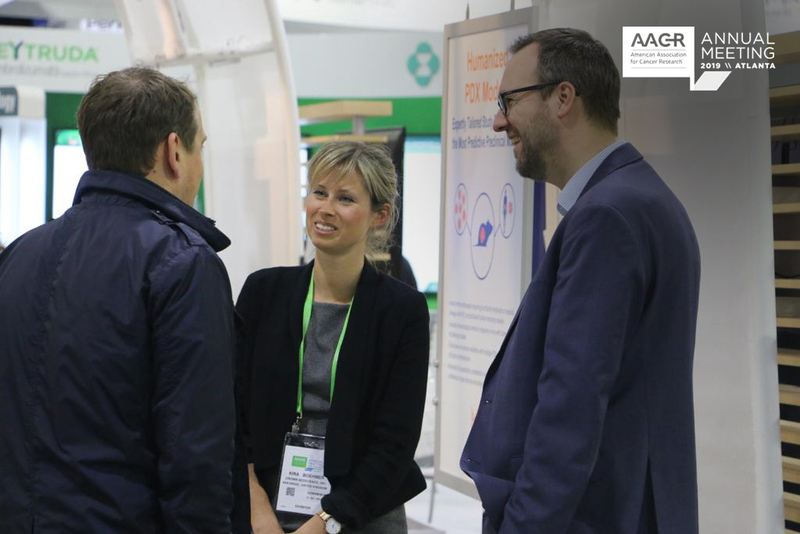 Presented by Dr Alana Welm, Huntsman Cancer Institute this webinar explores a collection of highly translational breast cancer patient-derived xenograft (PDX) models. 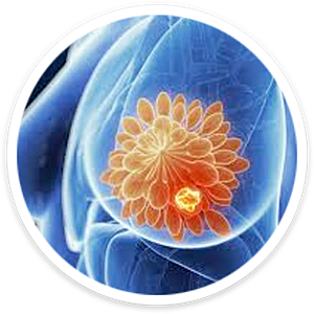 Learn about the benefits PDX models bring to breast cancer preclinical research, and their use in evaluating new cancer therapies. 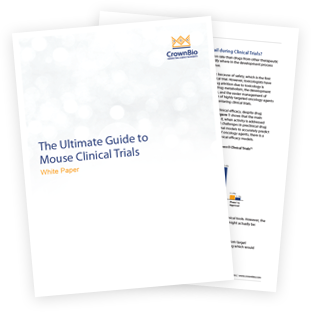 Discover the optimum applications for commonly used mouse models in immuno-oncology drug development. 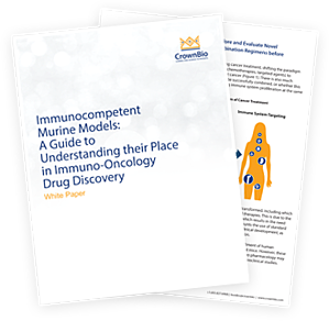 Learn more about the main advantages and limitations of GEMM, syngeneic, and murine tumor homograft models, and how to choose the best model for each step of a comprehensive and flexible drug discovery program. 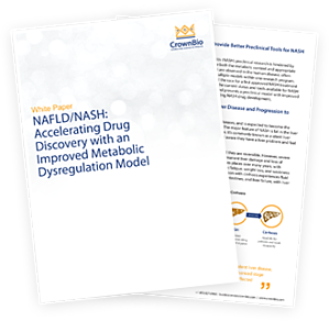 Enhance your NASH drug development programs with a new highly translational mouse model, combining human disease-relevant dysmetabolic and liver pathology features. 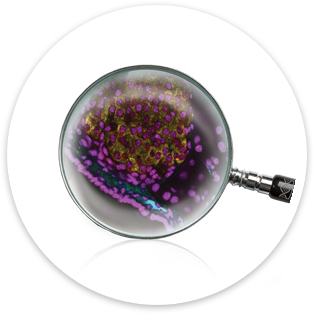 Learn why improved preclinical models are needed, and how they can save you valuable study time and resouces. Presented by Dr Rajendra Kumari this webinar explores a new panel of highly translational prostate cancer patient-derived xenograft (PDX) models. 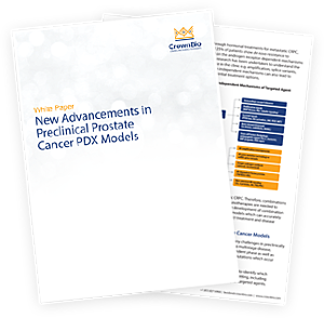 Learn how PDX models provide a more clinically relevant platform for studying prostate cancer, and how the development and validation of these models is improving preclinical prostate cancer drug discovery. 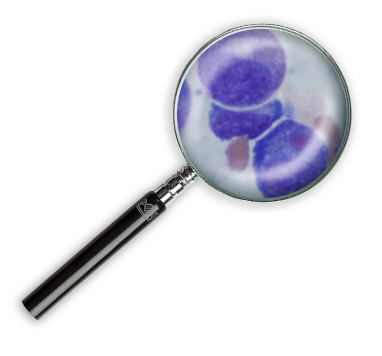 Reliably determine specificity versus background for precision drug development assays. 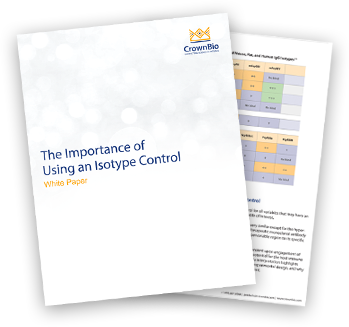 Are you using the correct isotype controls for precise data analysis? 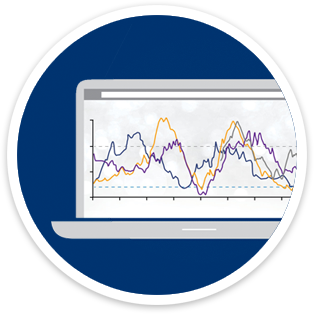 Learn best practice and view performance differences when using isotype controls versus other alternatives. 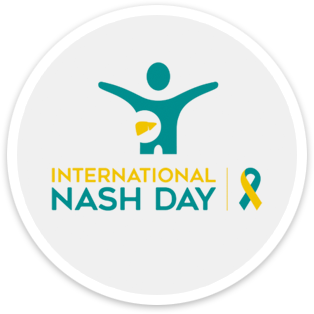 Catch up with our webinar supporting the 1st International NASH Day, and explore a new highly translational mouse model for NAFLD/NASH with concurrent metabolic dysregulation. Dr Judith Gorkski presents characterization and case study data showing how the FATZO mouse can accelerate the preclinical discovery of new NASH treatments. 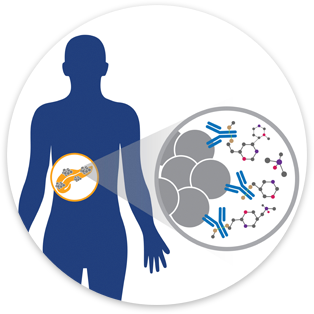 Enhance your early stage oncology and immuno-oncology drug development through expanded PDX model use. 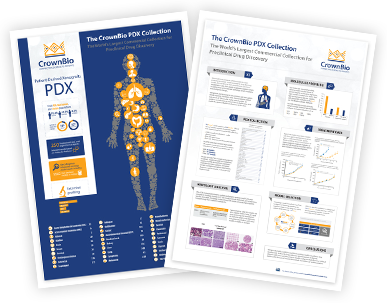 Learn more about humanized PDX for I/O studies, and explore PDX-derived cell lines and 3D PDX screening panels for in vitro/ex vivo assays, for a fully integrated preclinical research continuum. Presented by Dr Toni Jun, this webinar explores immunocompetent murine immuno-oncology models, with a direct comparison between syngeneics and murine tumor homografts. 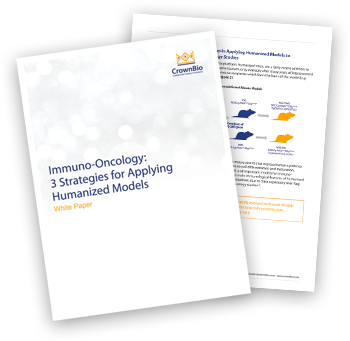 Learn how to choose between these model types for immuno-oncology applications, exploit model specific features and minimize limitations, as well as how to use these models to help predict patient response to immunotherapy. Presented by Dr. Joseph Maxwell of Finch Therapeutics, this webinar explores how to identify key inflammatory diseases for microbiome therapies and tailor drug development towards selected or whole community microbiota using a human-first platform. 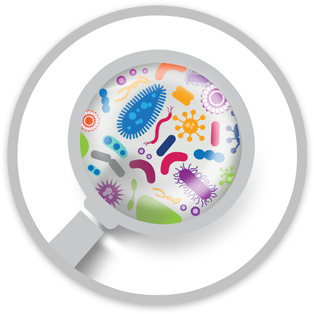 Learn more about the microbiota's role in IBD, Crohn's, and other diseases, how specific microbes drive clinical phenotypes, and novel approaches to customizing microbiome drug development. Presented by Dr John MacDougall, this webinar introduces the integrated use of patient-derived xenograft (PDX) models across preclinical research for more translational studies. 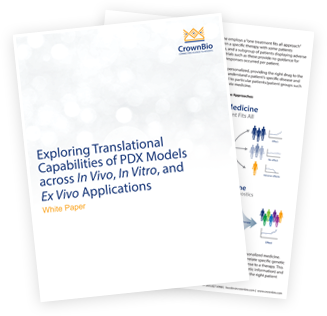 Learn more on the importance of using highly translational preclinical cancer models, leveraging the benefits and limitations of in vitro, ex vivo, and in vivo PDX study types, and how this variety of platforms can be used for immuno-oncology studies. Presented by Dr Toni Jun, this webinar introduces a one stop, integrated in vitro/ex vivo I/O assay plaform designed to effciently progress immunotherapy drug development. Learn how to monitor and assess TIL populations and functions, explore the microbiome's role in immunotherapy, and understand a wide range of functional characteristics across the I/O field including tumor microenvironment regulation. Presented by Dr Henry Li, this webinar explores the detailed data analysis behind the industry's first large-scale, staggered, syngeneic screening platform for immunotherapy development. Learn how this platform can improve efficiency and reproducibility while reducing cost, how comprehensive immunophenotyping and profiling data is used to address key study design questions, and how RNAseq and FACS/IHC analysis are used for biomarker discovery. 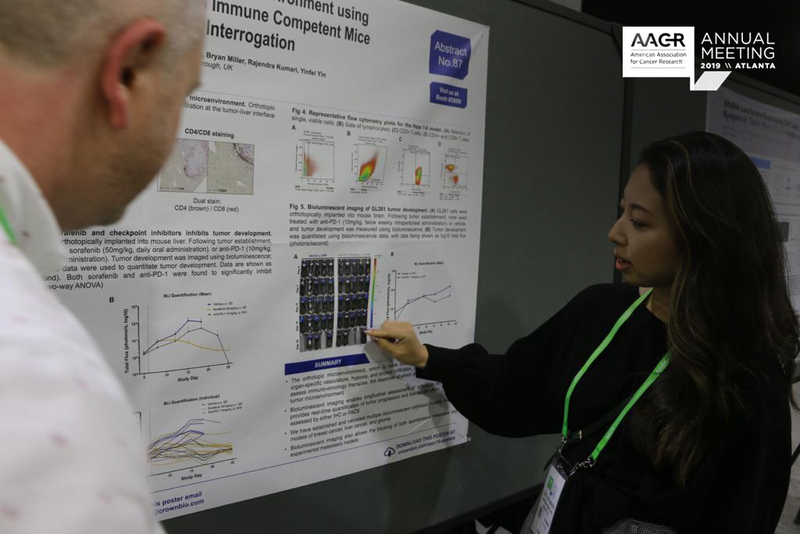 Enhance your humanized mouse immuno-oncology studies through a deeper understanding of model immunological features and optimized uses. 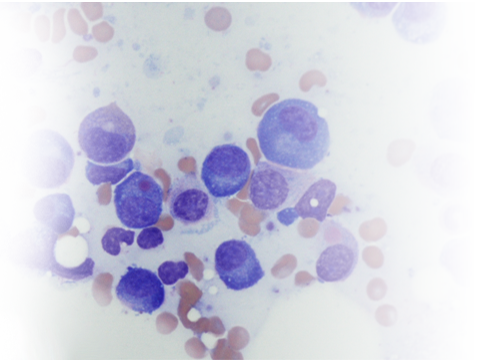 Learn more about immune system humanization strategies, and how these result in different models with contrasting features and limitations, then explore model applications through cancer pharmacology case studies. 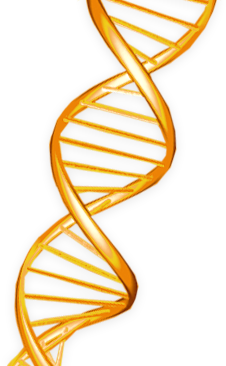 Learn more about the world's largest patient-derived xenograft (PDX) collection. Download or request a poster today. 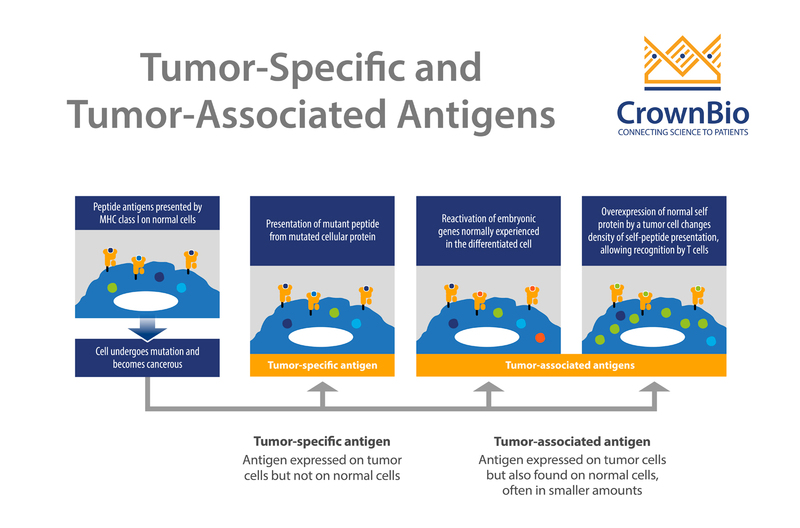 Learn how to leverage CrownBio's integrated Oncology Portfolio to advance your Target Identification studies. Watch our webinar presented by Michelle Mack. Transform your preclinical oncology drug development, with mouse clinical trials using patient-derived xenograft (PDX) models. 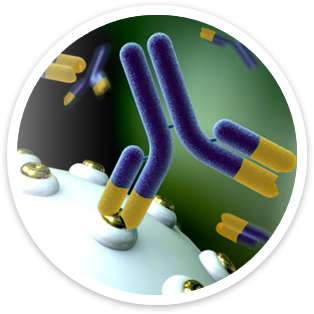 Learn how the different types of MCT are executed, which is the best fit for your specific drug discovery program, and how they provide the perfect framework for biomarker discovery. Presented by Dr. Keefe Chng and Dr Judith Gorski this webinar will help guide you through a study design process that will enable the greatest opportunity to generate robust, high-quality data, that gives maximum confidence to select new drug candidates and regulatory submissions. 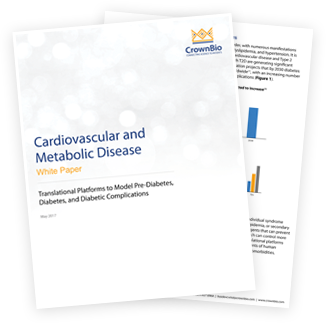 This White Paper explores a unique platform of highly translational models recapitulating multiple aspects of disease progression as seen in humans, for preclinical efficacy studies. Recognize your next clinical candidate when you see it. 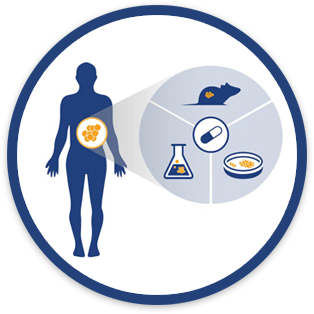 Our Translational Platforms enable our clients to identify the right patients for the right treatment. Having models which more accurately mimic human disease and population dynamics are key to successfully translating promising compounds into successful clinical candidates, whether treating Oncology or Diabetes related diseases. Understand the mechanisms of disease. 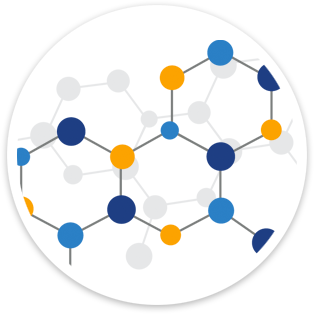 Our scientific acumen and experience will give you a deeper understanding of not just the pharmacological profile of your compound, but more importantly, a clear understanding of which compounds to progress into the clinic. Take a look at our publications to get a deeper understanding of the depth of our scientific expertise. We help our clients solve some of today's most pressing problems in oncology, cardiovascular, and metabolic disease by answering some of the most challenging questions about human biology. 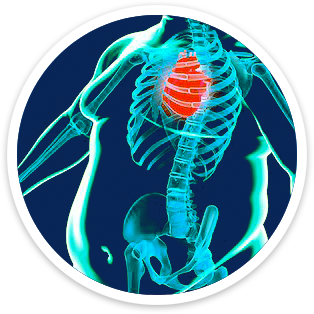 CrownBio’s preclinical Translational Technology Platforms provide spontaneous & diet-induced obesity (DIO) models, to support the transition of new agents into the clinic. 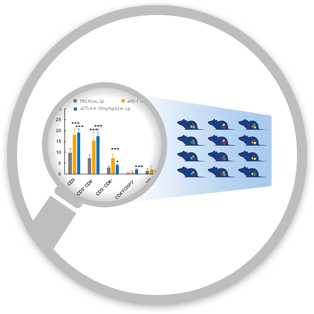 Our unique databases provide a curated source of well-characterized models available to use for drug discovery including PDX models, cell lines, and syngeneic models. Models of both Type 1 and Type 2 diabetes, including conventional, as well as unique, highly translatable models for in vivo efficacy studies of antidiabetic agents. Contract research organizations (CROs) vary in capability, quality, experience, cost, and ease of collaboration. Weigh these five criteria to determine if a CRO is a good fit for your specific project.